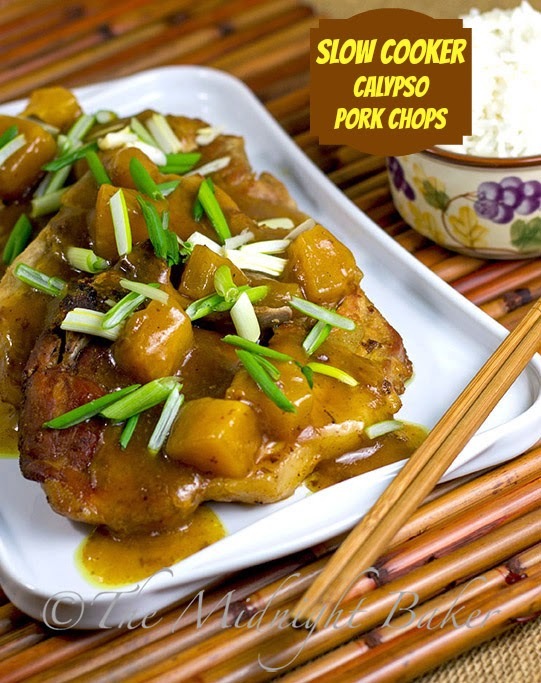 Dust off your slow cooker, put some Harry Belafonte on the stereo and enjoy a taste of the Caribbean with ths Calypso-inspired pork chop recipe. I’m determined to use my slow cooker more often! This was one New Year’s resolution I plan to stick to. I gave up diets and exercising YEARS ago–this one at least is doable. I buy a lot of pork chops because I like them. Often there are specials where you can get “assorted” chops–which are the whole loin–for about $1 per pound, so I stock up. Unfortunately, some bags I repack with my Foodsaver get lost in the bottom of the freezer. And yes, sometimes the vacuum seal pops. I found a couple of popped seals the other day when I was picking through the freezer. No, not really freezer burned, but it was going to start. Who HASN’T this happened to??? So I figured I’d do something with a highly flavored sauce just in case those couple of chops got that funky “freezer-burn taste” and it would be hidden. The result was quite delicious here, and if there was any freezer burn funkiness, I sure didn’t taste it. I give a range for the red pepper flakes. The 1/2 tsp will give you a nice zip of heat. If you’d like it a little milder, then use the 1/4 tsp where you just get a flavor. Heat a heavy skillet over medium-high heat. Add oil. Brown pork chops well on all sides. Remove pork chops from pan. Add the 1/2 cup water and scrape up all the burny bits in the pan (deglaze). Reserve liquid and drippings. 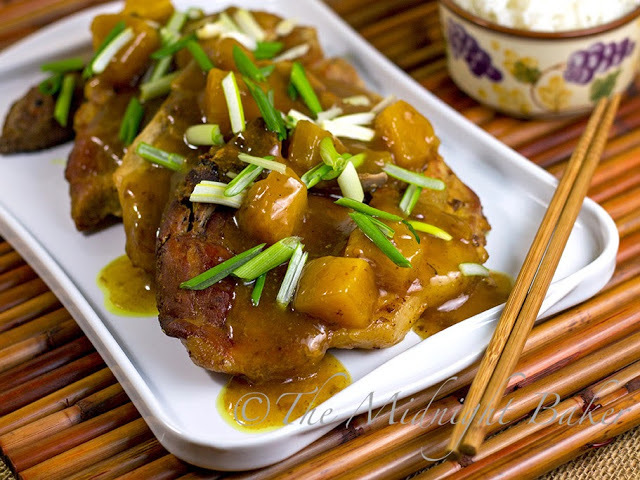 In a medium bowl, mix entire contents of pineapple can (juice + pineapple chunks), the reserved liquid from the pork chop pan, the brown sugar, soy sauce, vinegar, curry powder, ground ginger and pepper flakes. Mix well and pour into the crock of a 5-7 quart slow cooker. 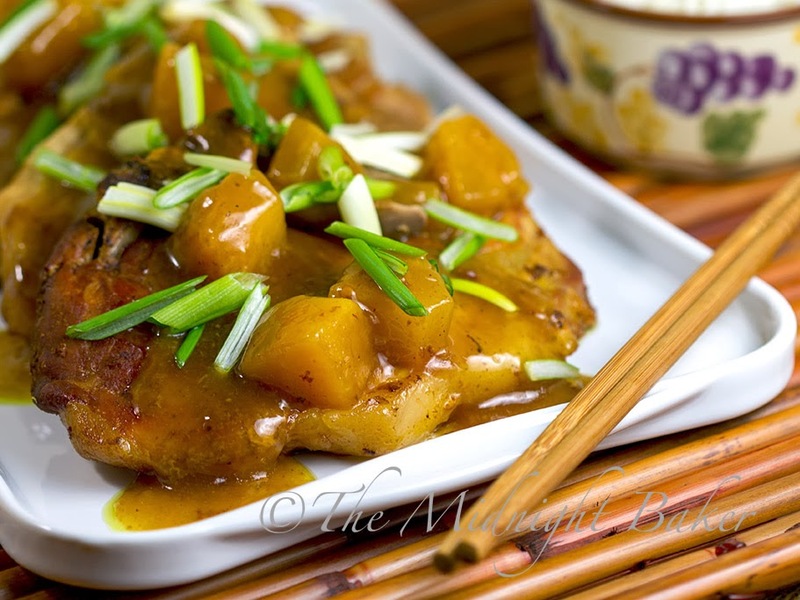 Place pork chops on top of sauce. 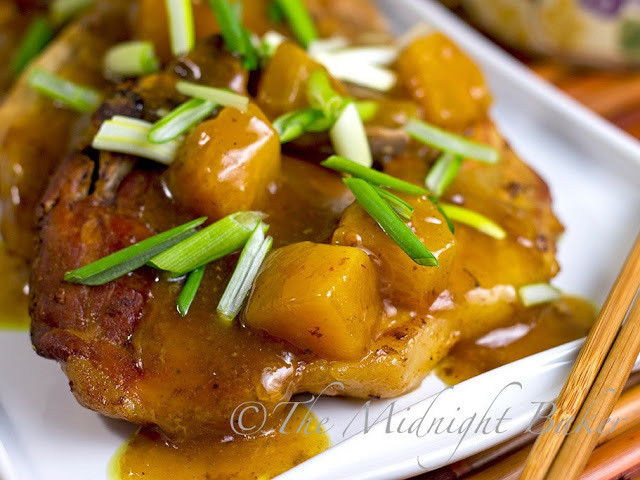 Cook on LOW for 6-8 hours or until pork chops are tender. 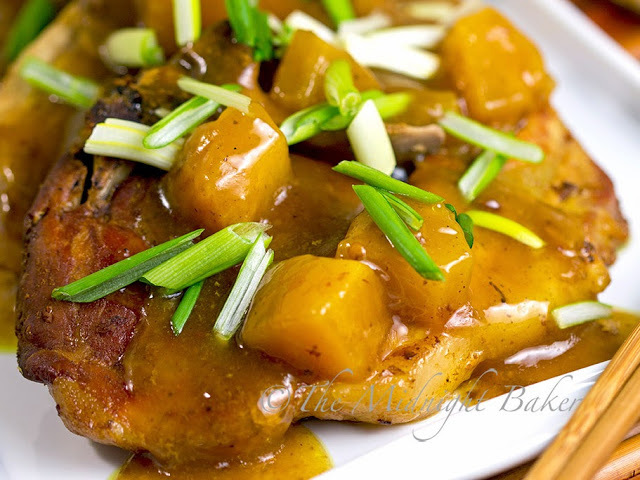 Remove pork chops to serving plate and cover with foil to keep warm, preferably in a warm oven. Mix the cornstarch and 1/2 cup water. Add to juice in slow cooker, stirring while adding; stir well. Cover slow cooker and cook sauce for 15 minutes. Ladle sauce over pork chops. Top with sliced green onion. Hope you like it Gloria! I made this today, it was really good! 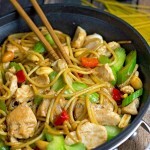 I so desperately needing affordable and easy, and this was also surprisingly flavorful! I am pretty frugal so buying green onions for 69 cents when I can get a 3 pound bag of yellow onions at Aldi this week was hard for me, but I am SO glad I did. I absolutely loved the crunchiness of the green onions on top! Woo hoo, thanks for the recipe, so easy and yummy too! 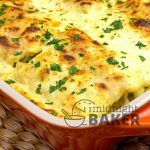 Denise–I am terrible about using my green onions and I love them too, so what I took to doing was when they started to go all limpy and all, I'd cut off the green tops and put the white part with the root still attached in a glass of water! Then I always have green onions–at least the green tops. 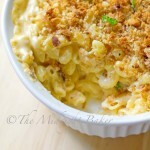 This recipe was borne out of me refusing to throw away food. I found several pork chops in my freezer that got buried at the bottom and the Foodsaver seal had broken so there was the beginnings of freezer burn. I wanted something with a powerful sauce so it would mask that "taste" if any. This was the perfect answer and I saved 4 pork chops!!! Well, now I may have to dig my white ends/roots out of the trash ha ha! Great idea, thanks! When Aldi has their mixed peppers (like one yellow, one red, one green or whatever)for 99 cents — can add it to this dish too! I loved it! LOVE that idea!!! This would be great with peppers added!! do you have to fry them first ?? I was thinking of cutting them up in cubes and throwing it all in ?? That'd work Shelley!! I just brown most meats I do in the crockpot now, but it's not necessary. Just find the flavor a bit better is all.